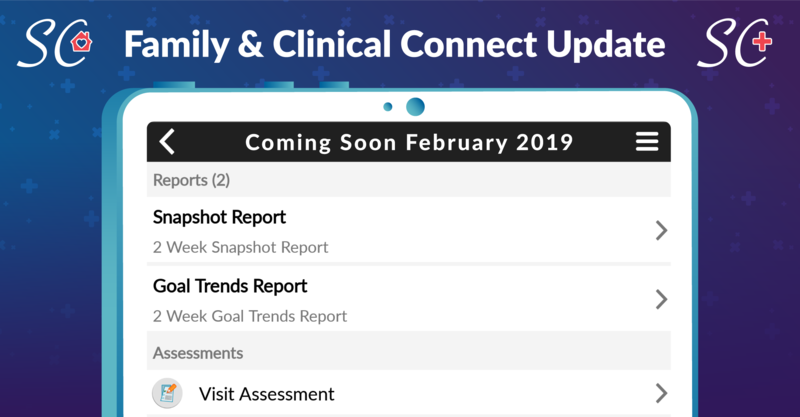 We are excited to announce SimpleC’s upcoming Family Connect and Clinical Connect update. It is scheduled for release in February 2019. 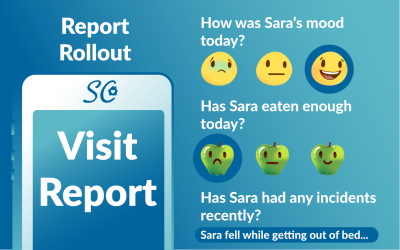 Record and personalize health and behavior status with Visit Assessments. Receive updates and alerts with notifications. Visualize change in behavior and health through Snapshot and Goal Trend reports. 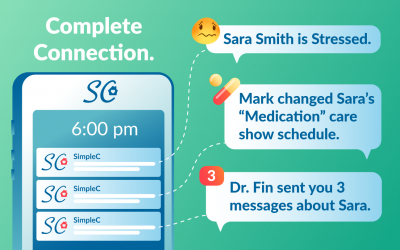 Track clinician interaction with clinician check in and check out. Stay tuned for more details on new features as we launch the update. 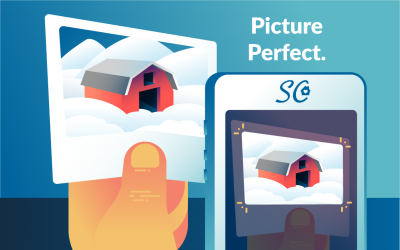 We are powering through our list of dream features that you, our customers, have helped us build. Thank you for providing constructive feedback and constant support. Your new feature suggestions help us – help you manage and improve you or your loved one’s health. 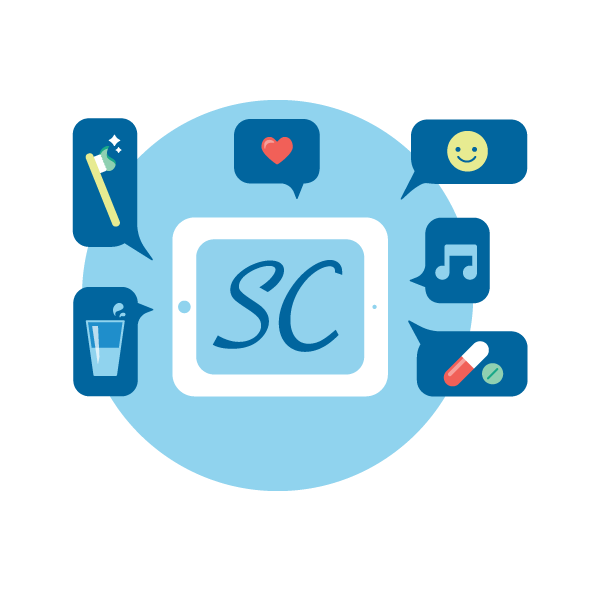 If you have ideas for features in future updates, please send us your feedback at support@simplec.com.